Get your lowdown on what's going on in the world of Hollywood, right here! Emma Watson's waxwork was unveiled at London's Madame Tussauds on Tuesday. The Harry Potter star is depicted on a chaise longue to allow fans to sit next to her, the Daily Express reported. The figure is dressed in the midnight blue backless cocktail gown, by Lebanese couturier Elie Saab, that Watson wore in real life at a red carpet event in Hong Kong in 2011. The swept-back hairstyle Emma sported on that occasion is also reproduced on her wax model, which joins the likes of British leading ladies Helen Mirren and Kate Winslet at the central London attraction. Co-star Daniel Radcliffe -- Harry Potter himself -- was modelled in 2007. Ryan Gosling and Charlize Theron are being considered by the movie bosses to star as Oscar Pistorius and his late model girlfriend Reeva Steenkamp in a forthcoming biopic, according to reports. The 32-year-old actor recently said that he was taking a break from acting but it is believed that he could be tempted to play this high-profile role, the Sun reported. The 26-year-old sportsperson -- currently on bail -- denies murder and claims that he mistook Reeva Steenkamp as an intruder. 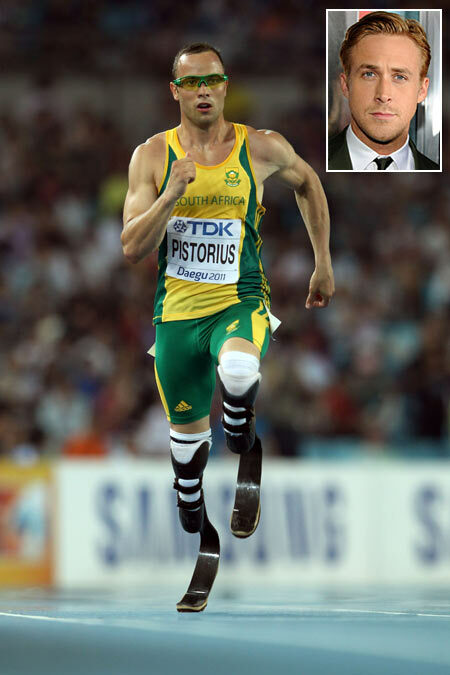 According to a source, two scripts are currently being developed to tell South Africa's Paralympic hero's story and the fateful Valentine's Day morning in which his girlfriend was shot and killed, with an announcement expected soon from one of the major film studios. A source said that one of the world's most famous sportsmen was under arrest and a beautiful young woman met a violent death, the scripts began doing the rounds within days of the scandal breaking. The insider asserted that Gosling has the kind of quiet magnetism that would make this project work -- plus there is some mystery about him. The source added that although Gosling has been saying publicly that he wants to take a break from acting to relax, movie bosses will be falling over themselves to rope him in once the scripts are finalised. Don Payne, the author behind hit television series The Simpsons, has died after battling bone cancer. He was 48. 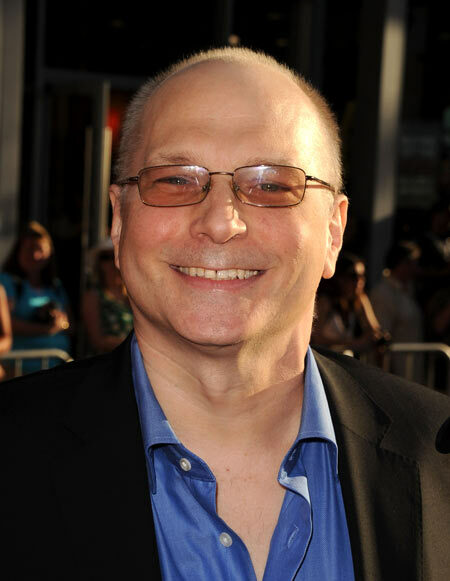 The four-time Emmy-winning writer, a self-professed "comic book geek", co-wrote the script for Thor. He was behind the scripts for My Super Ex-Girlfriend, starring Uma Thurman and Luke Wilson, Fantastic 4: Rise of the Silver Surfer and upcoming film Maximum Ride. Payne started on The Simpsons in 1998 and wrote more than a dozen episodes of the long-running Fox series and served as a consulting producer on 100, the Hollywood Reporter said. 'Don was a wonderful writer and an even more wonderful man,' showrunner Al Jean said. Payne is survived by his wife Julie and three children.